It is a known fact that mosquitoes are one of the summer’s most annoying and potentially deadly insects. Annually, over one million people throughout the world die as a result of a mosquito-borne disease. According to the results of numerous studies and a vast amount of research, it has been established that mosquitoes cause more suffering among the human population than any other living organism throughout the world. These pests are capable of spreading diseases among humans, horses, dogs, and other types of animals. While the diseases that mosquitoes spread are more prevalent in environments that are classified as subtropical and tropical, every area must be aware of the dangers associated with the insects and take steps necessary to reduce the presence of mosquito populations. 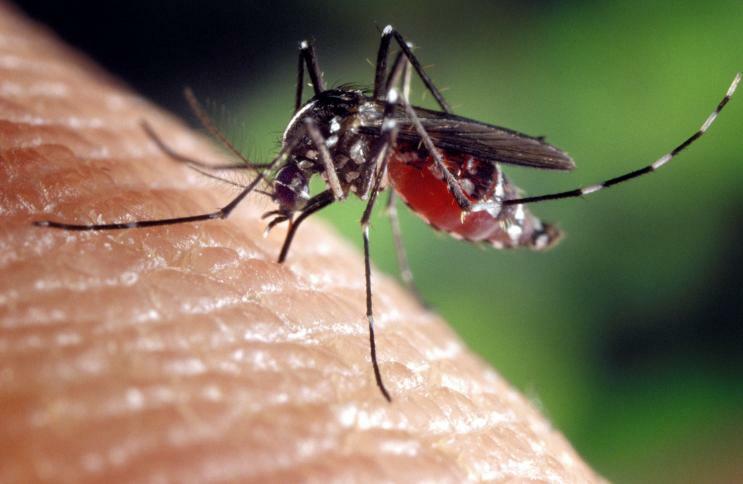 In this brief guide, you will learn how to get rid of mosquitoes. Here are a few simple measures that you may take on your property in order to eliminate the dangers of mosquitoes to you, your loved ones, and your pets. The first and one of the most important steps that you may take to reduce and/or eliminate mosquitoes from your property is to ensure that you eliminate all water sources. Standing water increases the mosquito threat tremendously. Mosquitoes use small amounts of standing water for the purpose and intent of reproducing. The eggs remain in the water for anywhere from 8 to 10 days and then they transform into adult mosquitoes. Any item in your lawn that contains stagnate water should be dumped. If you have outdoor water bowls for your pets, those should be dumped, cleaned, and filled with fresh water on a daily basis. The second step to preventing complications caused by mosquitoes is to eliminate all types of debris within the lawn. Humans – though unintentionally – often create wonderful habitats for mosquitoes in close proximity to homes. Debris that holds water should be eliminated. Debris that is organic in nature (such as leaves), should be removed from the property. Essentially, you will want to have a well-manicured lawn with short grass, trimmed brush, and reduced tree and plant populations to avoid mosquitoes. If you have eliminated all water sources and removed all debris, the next step to reducing or eliminating mosquito populations is to treat your property with insect repellant that is safe for lawns. You should spray this substance over the grass, the shrubbery, and other areas to create a barrier that mosquitoes find to be unfavorable. If you are unsure of how to get rid of mosquitoes with this step, you may contact a professional. Here at All Pest Exterminating, Inc., we have highly-trained professionals that are standing by and waiting to assist you in the elimination of mosquitoes. We know and understand the dangers of these insects and offer the most competitive pricing in the industry. We will be able to determine what is causing these pests to invade your property and will do all that we are able to so that the pests are removed quickly and easily.